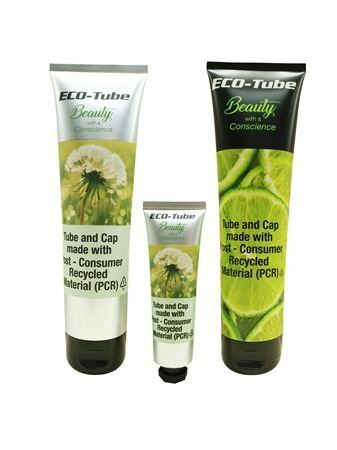 Eco-Tube - is made with post-consumer recycled material (PCR). Viva’s in-mold labeled tube can mask any color limitations of PCR and achieve maximum decoration flexibility. Viva’s PCR material is FDA approved and 100% recyclable. PCR reduces plastic consumption and landfill waste. Viva’s PCR tube can save 35% carbon footprint compare to other forms of tubes. Viva's IML tubes provide solutions for brands that are looking to revitalize their existing product lines or launch new products with enhanced looks and attractiveness. Here are a selection of tubes that Viva has produced for facial treatments. Viva's IML tubes provide solutions for brands that are looking to revitalize their existing product lines or launch new products with enhanced looks and attractiveness. Here are a selection of tubes that Viva has produced for body care products. Viva's mission is to provide solutions for brands that are looking to revitalize their existing product lines or launch new products with enhanced looks and attractiveness. Viva's IML tubes provide solutions for brands that are looking to revitalize their existing product lines or launch new products with enhanced looks and attractiveness. 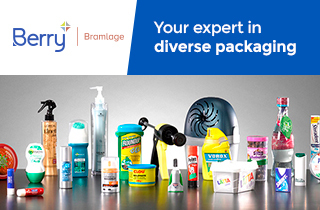 Here are a selection of tubes that Viva has produced for hair care products and treatments.